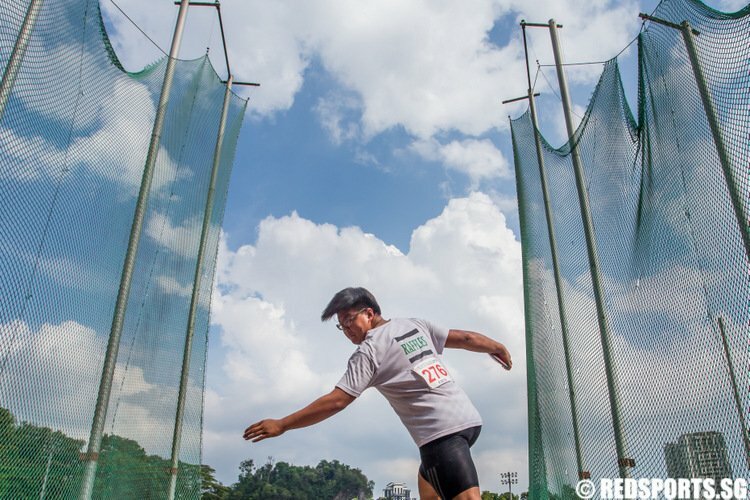 So far Thasnova Rahman Thamim has created 29 blog entries. 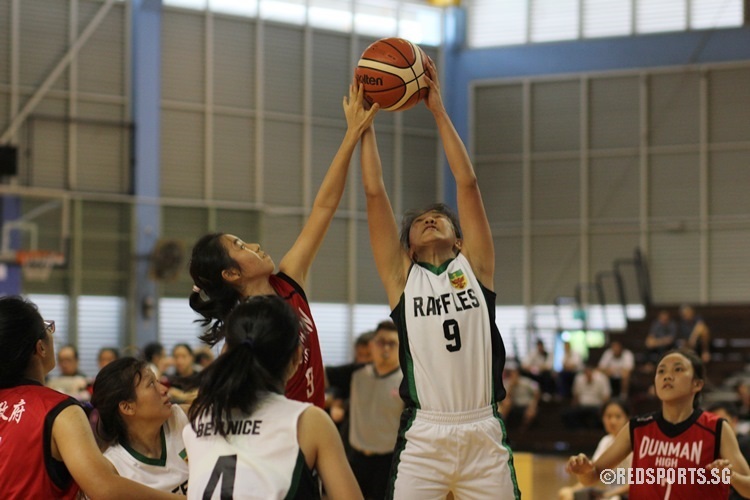 Choo Jie Ying (RI #8) scored a game high of 20 points while Selina Ang (DHS #8) led her team with 9 points. 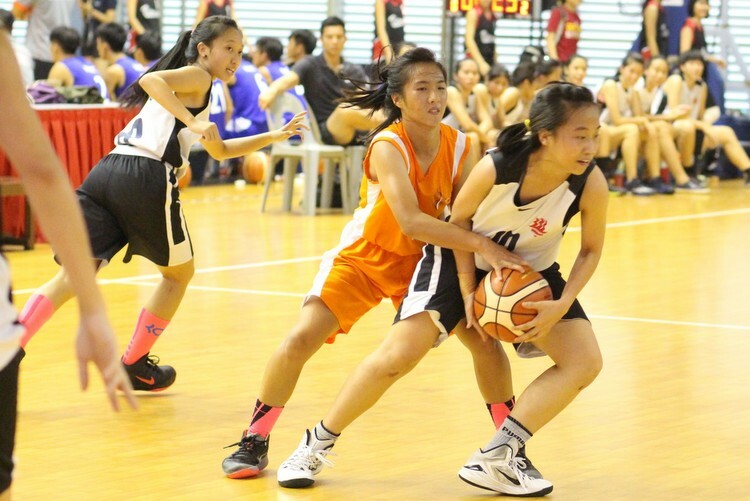 Tan Qi Qing (NYGH #12) scored a game high of 14 points while Patricia Orenza (SCGS #7) led her team with 12. 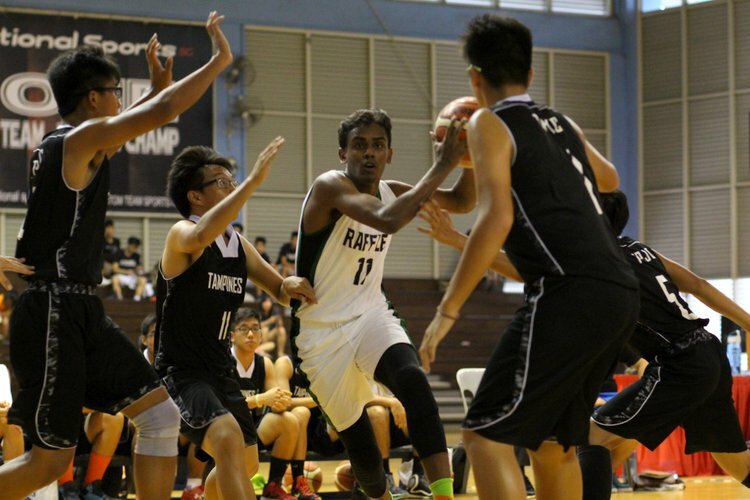 Vignesh Renagarajan (RI #11) scored a game high of 19 points while Kaixiang (#11) led TPJC with five. 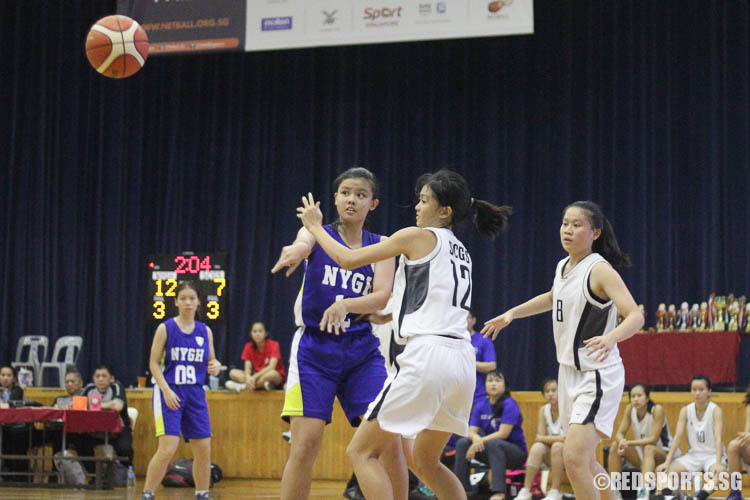 Sheryl Ng (HCI #4) scored a game high of 12 points while Sonia Lee (IJC #11) led her team with 6. 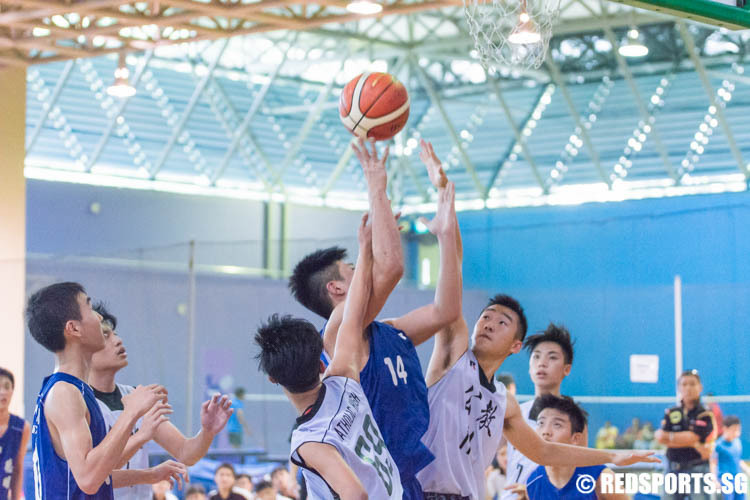 AJC #0 scored a game high of 20 points while Yu Jinqing (SRJC #3) led his team with nine. 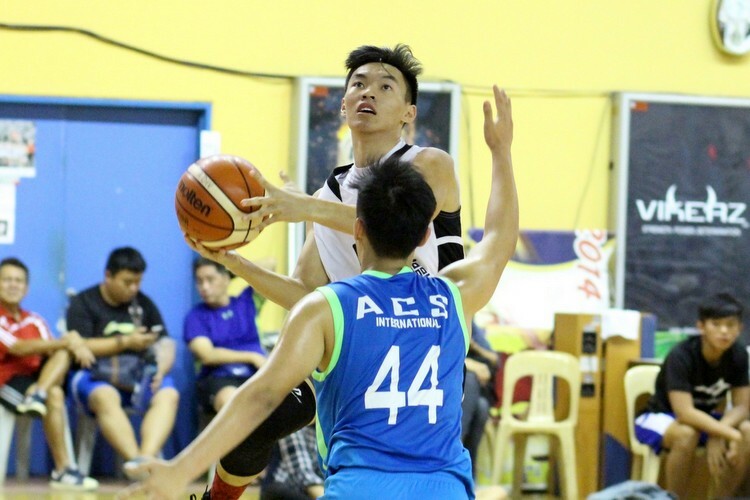 Gavin Tay (PJC #23) scored a game high of 14 points. 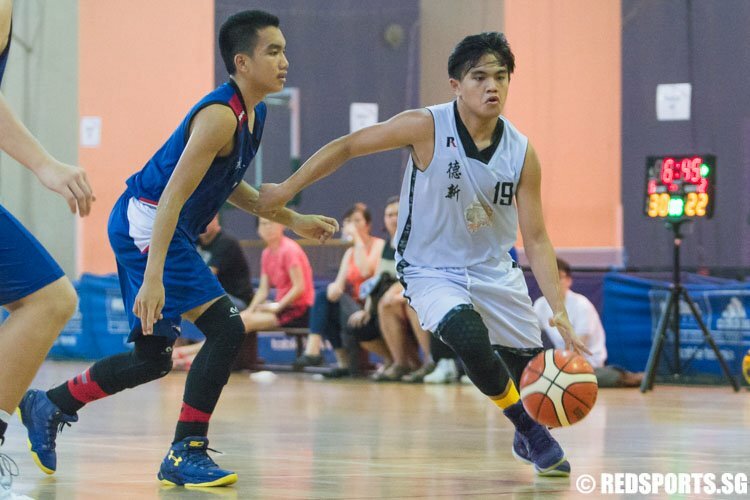 Christian Co Pepito (NV #19) scored a game high of 23 points while Owen Liow (WGS #11) followed closely behind with 21 points. 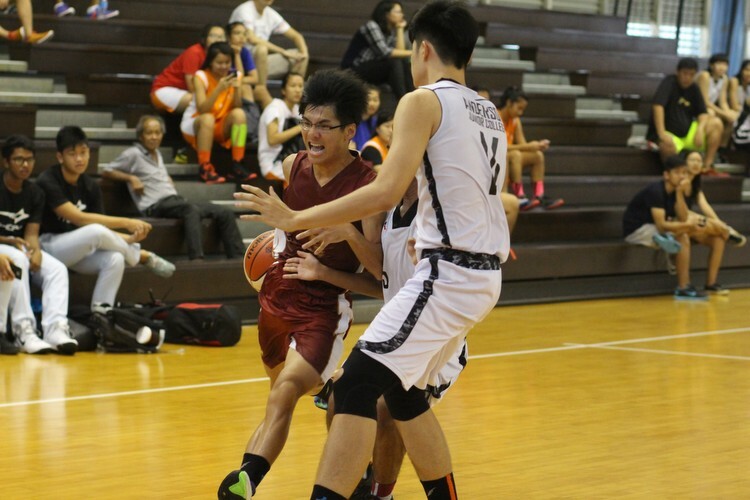 Mohamed Shukri (DMN #9) scored a game high of 23 points while Travis Thong (CHS #3) led his team with 12.